It’s that dreaded time of year where it seems as if everywhere you turn everything is covered in pollen. Trees, cars, windows, and even furry pets all retain the villainous yellow powder that wrecks your sinuses. In case you’re wondering, there’s a lot more to pollen than ruining human’s lives. Enlighten yourself below! This section could also be labeled “things everyone learned in elementary school science class but forgot”. Pollen is the yellow, powdery substance that contains microscopic plant grains. It comes from trees, grasses and weeds, and is spread by the wind, insects, and other animals. 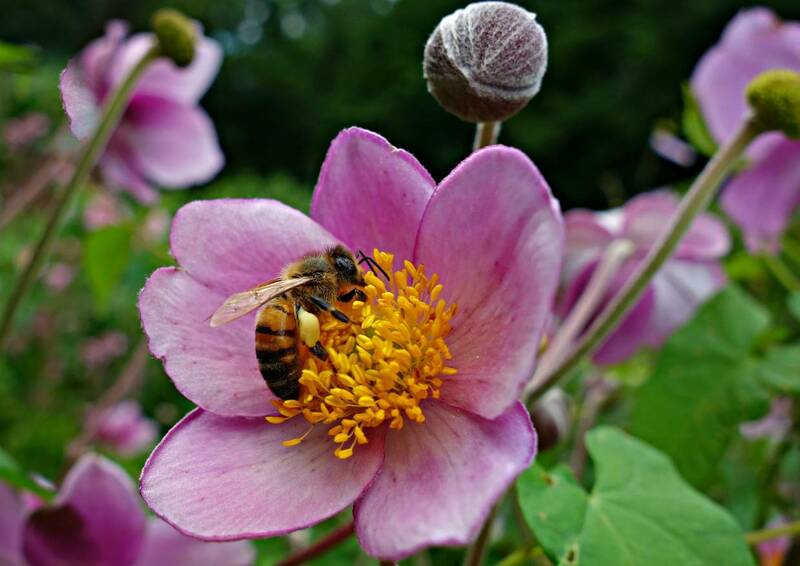 The process of pollen transferring from one plant to another is called pollination. Unless you have a pollen allergy, or “hay fever”, pollen is usually harmless. However, if you do have an affliction to pollen, breathing in the outdoor air during the spring is like a death sentence. A lot of people become irritated by pollen this time of year, with symptoms like itchy eyes, scratchy throats, and uncontrollable sneezing. Roughly 20% of Americans are allergic to pollen, but a lot more of the population feels it’s affect. This is because our immune systems mistake the pollen constantly entering our system through the air for invading germs. A chemical called histamine is released when pollen triggers your immune system, and your brain is automatically alerted to sneeze as an attempt to get the pollen out. It’s a vicious cycle, because if there’s pollen in the every breath you take, you’ll keep sneezing until you get out of that area. Keep your pollen irritation down by avoiding areas highly concentrated in pollen and finding out what types of pollen you’re allergic to. That way you can get rid of those sources of pollen around you. The top offenders are ragweed, lamb’s quarters, Russian thistle, and redroot pigweed. Pollen is a nuisance, but it’s essential to plant life! How do you feel about it? Does it bother you during the springtime? Let us know in the comments below! I hate the allergy season but I love to see the beautiful flowers it brings. I always get a runny nose during this season and it annoys me. I might sneeze a little bit more than usual but pollen doesn’t affect me much. @tna2014, when an allergic reaction occurs, the body’s immune system treats the allergen as a foreign invader: A chemical reaction develops. Yes, both cold fronts and high winds carry pollens in the air for miles. During cold and damp days, however, pollen counts are usually lower. Pollens have distinct properties that make them unusually noxious. Depending on the weather, pollen levels are highest shortly after dawn, usually between 10:00 A.M. and 3:00 P.M. Although mold spores become inactive during the winter, they do not die with the first killing frost. More mold exposure occurs when temperatures are warmer, and it is windy and/or wet outside. I love spring but see the poor people who get sneezing attacks and watery eyes etc. as stated above in the information. 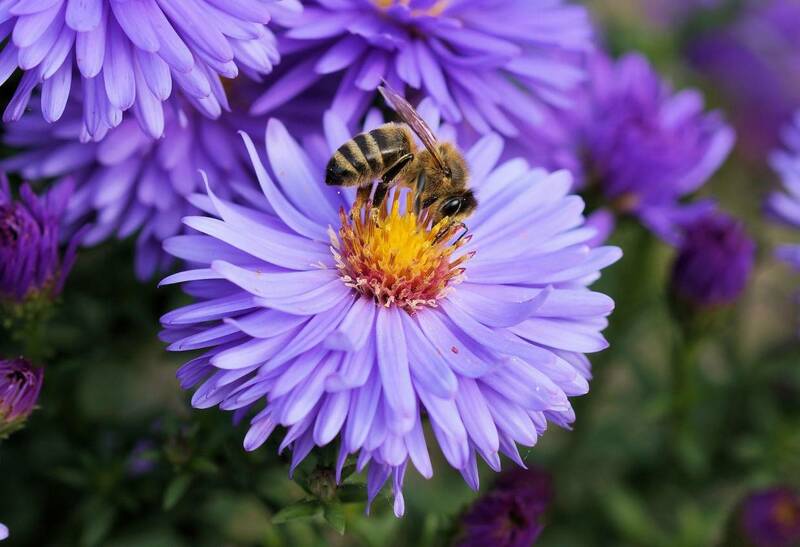 However the bee’s and other insects pick up the pollen and that is what creates our enjoyable plant life like flowers and plants. You all work very hard there at The Weather Channel to report on many interesting and informative subjects. Thank all of you who do so many different jobs at The Weather Channel. Hi Andy — I am so glad to hear that! I am very grateful that immunotherapy has helped you to find relief from your allergies. And improved your quality of life! That is wonderful. Thank you also for your continued support 🙂 Have a wonderful day!